This summer (2016) I am going to the Balkans to hike a new and promising long distance route: The Via Dinarica White Trail. 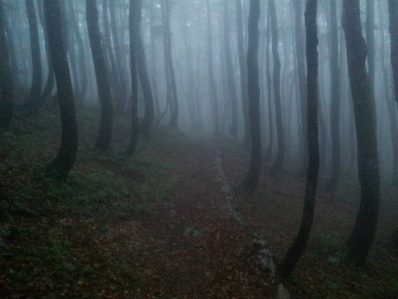 This unfinished route crosses the worlds largest karst mountain range, unknown to many people, Dinaric Alps. The trail currently is 1260 kilometers long and crosses the highest peaks of the five Balkan countries. After a short overlap with the Via Alpina near the Predjama castle, the trail continues through Slovenia, Croatia, Bosnia and Herzegovina, Montenegro and Albania. 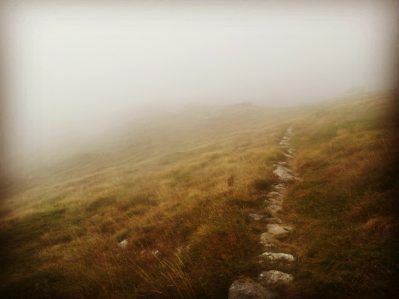 The trail is a connecting passage through nature that knows no borders. Connecting Naturally. Country, nature, culture and tradition connected with and through each other. The Via Dinarica will be a platform for sustainable tourism and will stimulate the local economic growth. 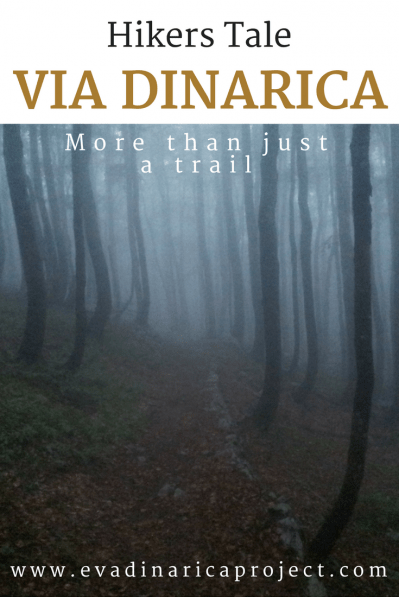 To me the Via Dinarica is more than just a trail, a connection or a platform. 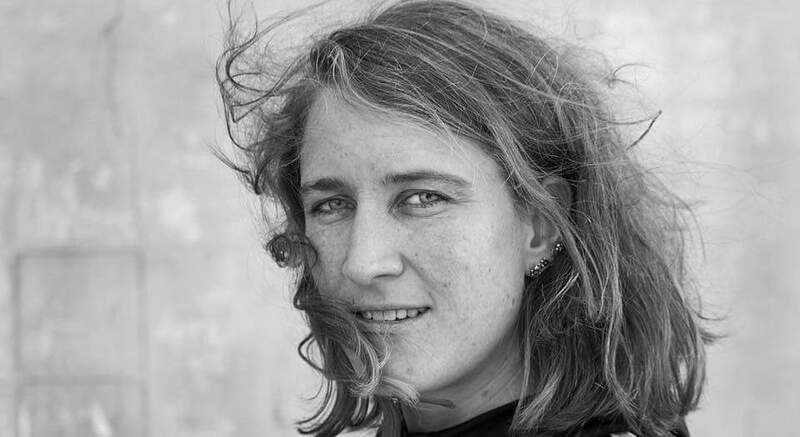 Via Dinarica has inspired me to act on my passion for the Balkans and the mountains. Not just undertaking this hike from east to west, I want to bring attention to the Balkans and the Via Dinarica. To inspire other hikers, nature lovers, outdoor enthusiasts, adventurers and pioneers and put the Balkans with the Via Dinarica on the map in all of Europe. Because the route is yet unfinished, my adventurous plan has become more of a project. At first I started searching the internet for information on the Dinaric Alps, the Via Dinarica project and experiences form other hikers. Next I tried to make an overview of all the stages and went looking for maps. This turned out to be a little more complicated than expected. “THE” or “A” Via Dinarica? There seems to be no clarity on the stages. Every hiker seems to hike his or her own Via Dinarica route. No one has hiked the entire trail yet and/or documented it. On the Via Dinarica website the blogs contain little concrete or detailed information on the trail. Their Outdooractive logged hikes seem to be circular walks or day trips to summits that could be party merged. And while looking for hiking maps of Bosnia Herzegovina you only find military maps with a 1:50000 scale, dating from 1996. My journey of a lifetime seemed to turn into a mission impossible. The most obvious solution would be to hike “a” Via Dinarica instead of the one and only. 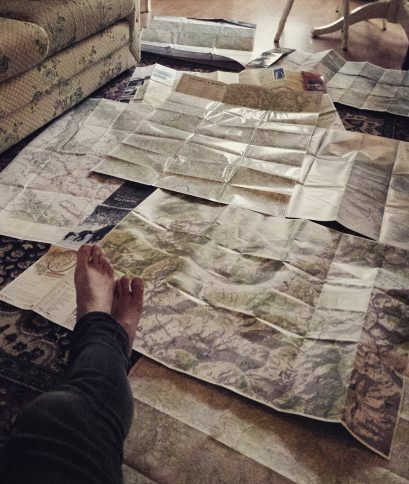 I could than share my information on preparation and route to lure impatient hikers to the Balkans. To me the experience, the journey, is more important than the achievement itself. 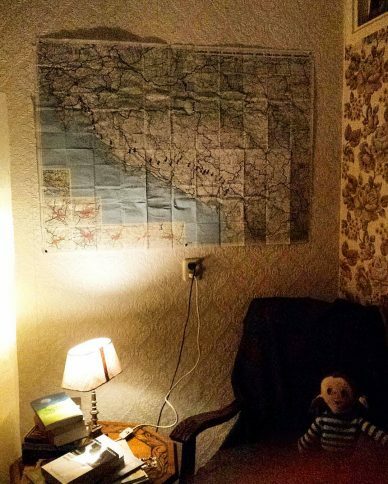 The less obvious route would be to fly to Sarajevo where the Via Dinarica team is working on their ever growing project. If I really want to contribute it might be worth while to discover everything that’s happening behind the scenes. That’s why I accepted their invitation and I am getting on a plane tomorrow! This blog post is written before the official Via Dinarica hiking trail through the Dinaric Alps existed. In the mean time many things have changed and lots of work have been done. 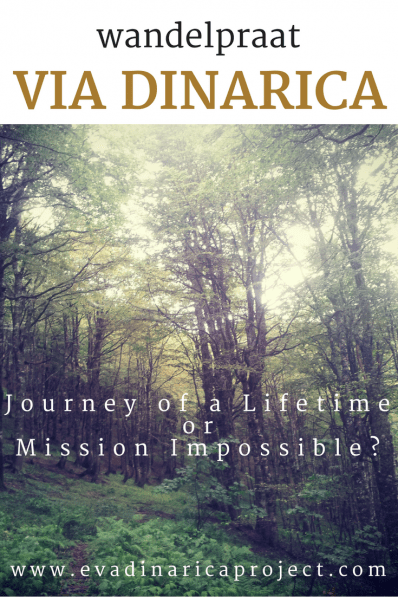 I hiked the trail and made a page with practical information about the Via Dinarica for those of you who’d like to find out more. If reading stories, hikers tales, is more your thing, check out the blogs I wrote while on the trail.